When it comes to collision or mechanical repair, who can you trust with your vehicle? The members of the AASPI are dedicated to professional service, making sure your vehicle is returned to you with the confidence it has been repaired to the highest OEM standards. 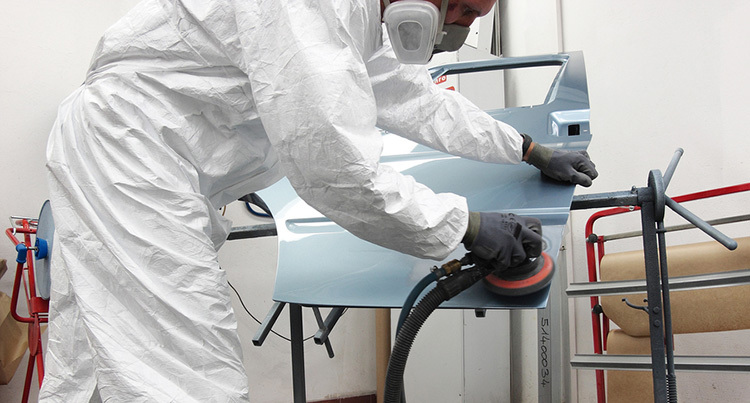 If you are seeking collision repair you want to be assured your vehicle will be restored to per-accident condition and renewing your faith in the integrity of your vehicle. This means using approved OEM manufacturer repair procedures and parts to maintain your vehicle’s warranty and minimize depreciation of your vehicle.